Free love vector art illustrations set. 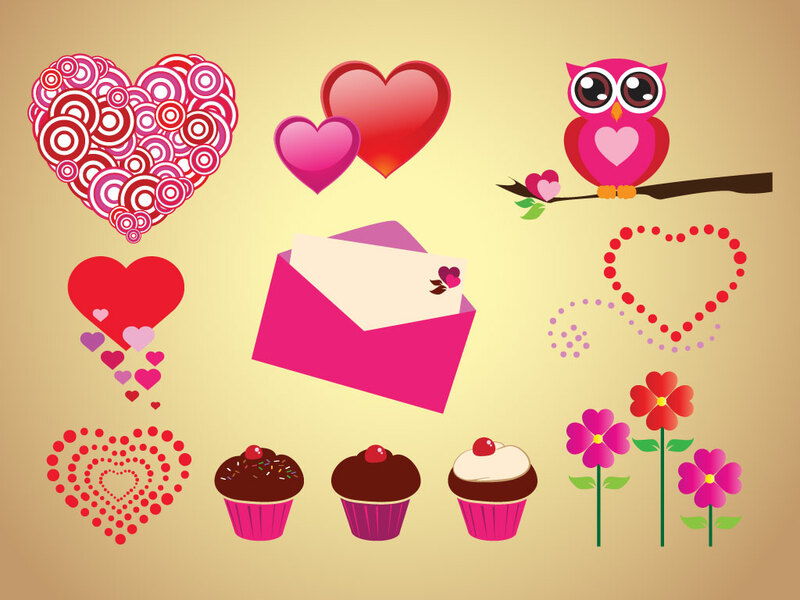 This love graphics footage pack has many great vectors including love letter, romantic hearts, flowers, owl on tree of love, cupcakes and several stylized hearts. Download as AI and PDF for your Valentine's collection. Tags: Cupcake, Flower, Hearts, Love, Owl, Romance, Valentine.